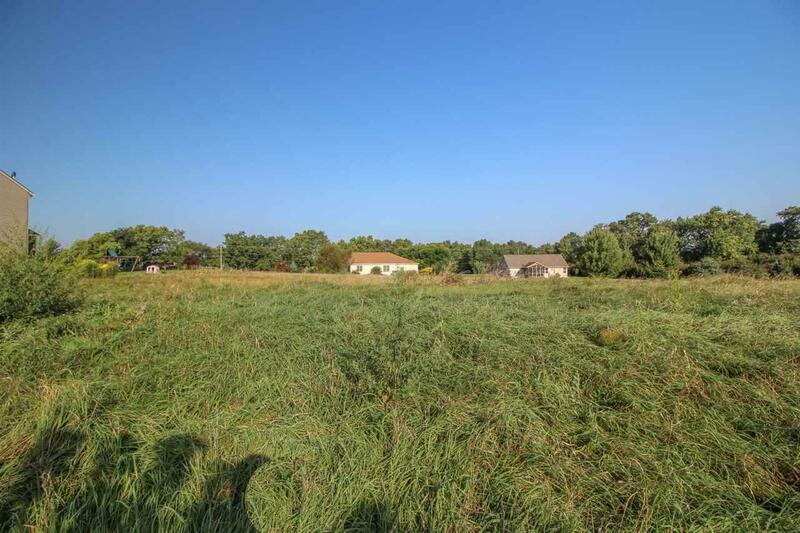 L32 Twin Knolls Dr, Koshkonong, WI 53538 (#1813262) :: Nicole Charles & Associates, Inc. Tired of competing with other offers and the low housing inventory? 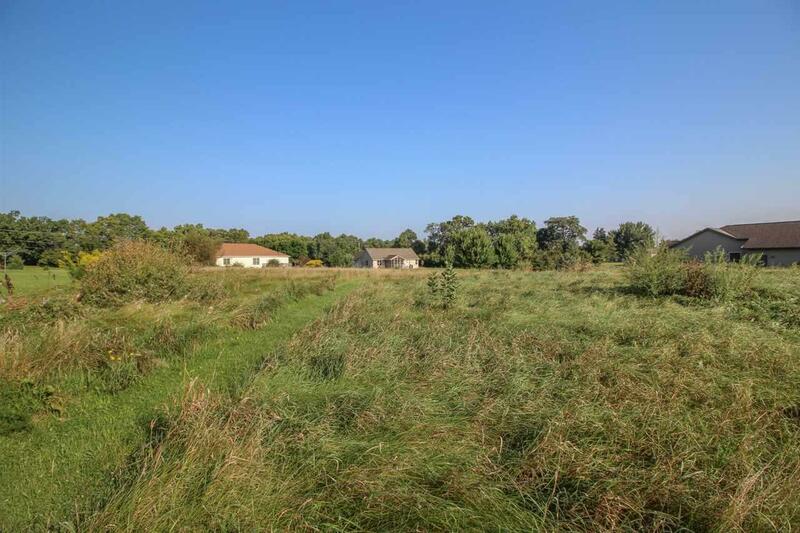 Make it all end today, and build your custom home on this rural setting lot! Capture that country feel and have all the amenities right by your side. 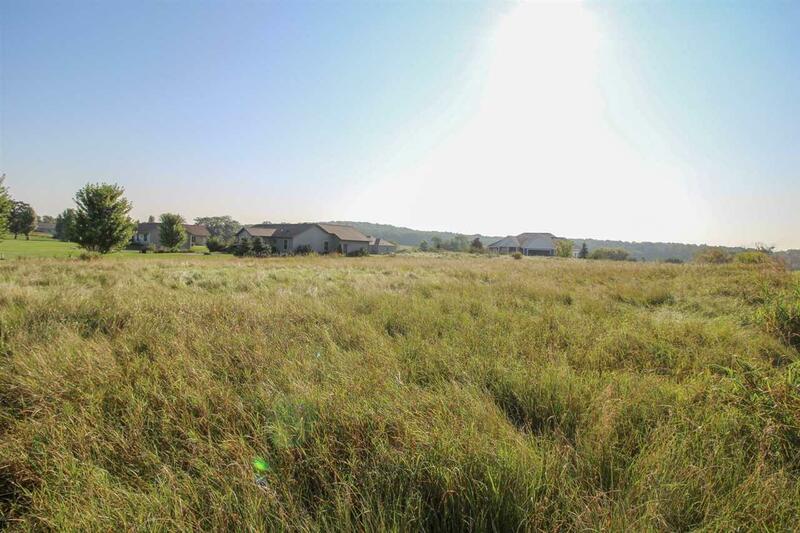 Easy access to Highway 26 and a small trek to 2 major interstate systems make this lot ideal. Do not forget about the bike trail running parallel with Hwy 26, short distance to Lake Koshkonong and the golf course. This lot has it all! Come see for yourself.